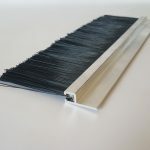 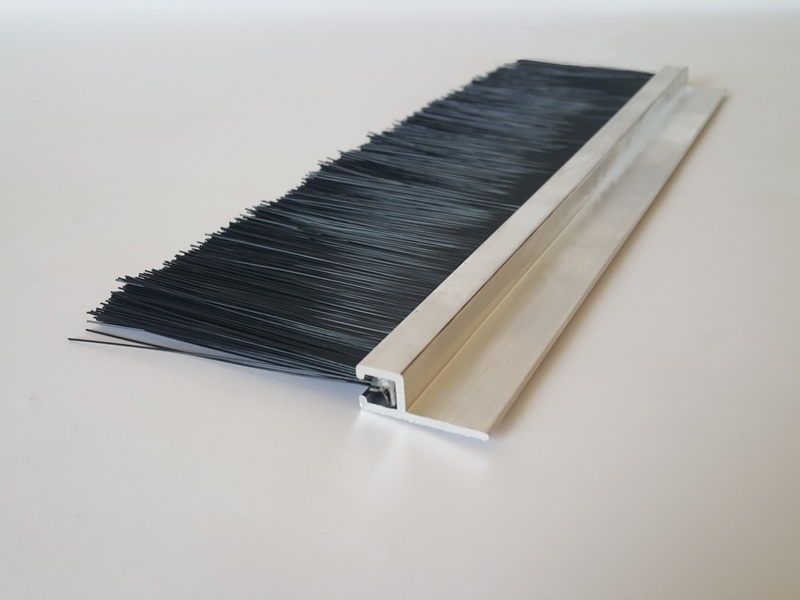 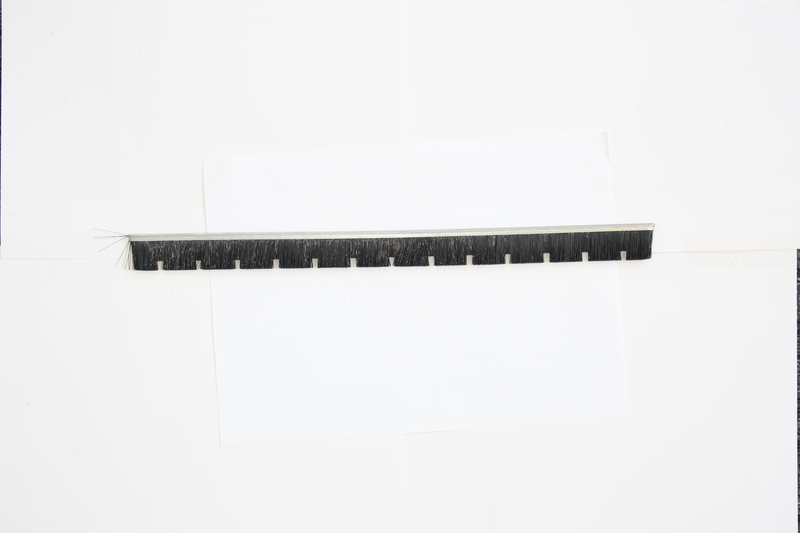 At Widdops we manufacture and supply any length of strip brush in a wide range of materials and choice of trim lengths available according to the near limitless applications of the brush strip. 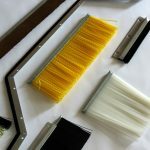 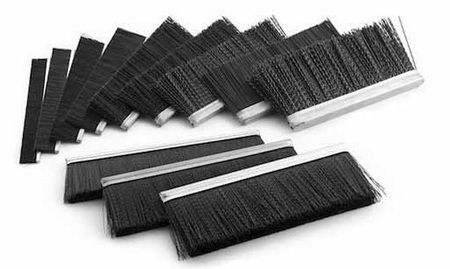 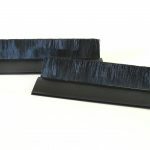 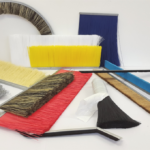 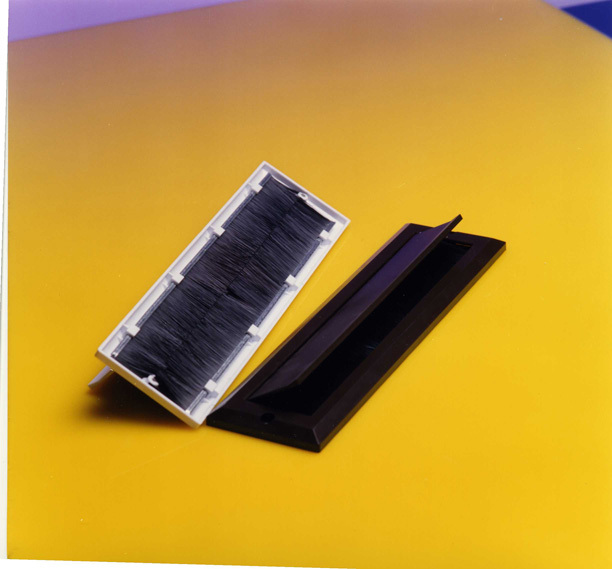 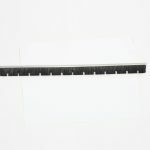 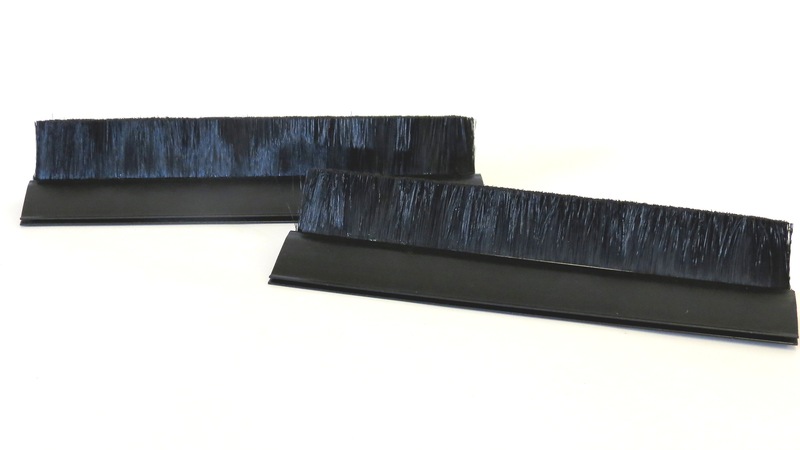 Our strip brushes are widely used for draught proofing, vent seals, cleaning, anti-vibration, shutter doors, recycling and waste management, skips, food processing, conveyor machines and many more. 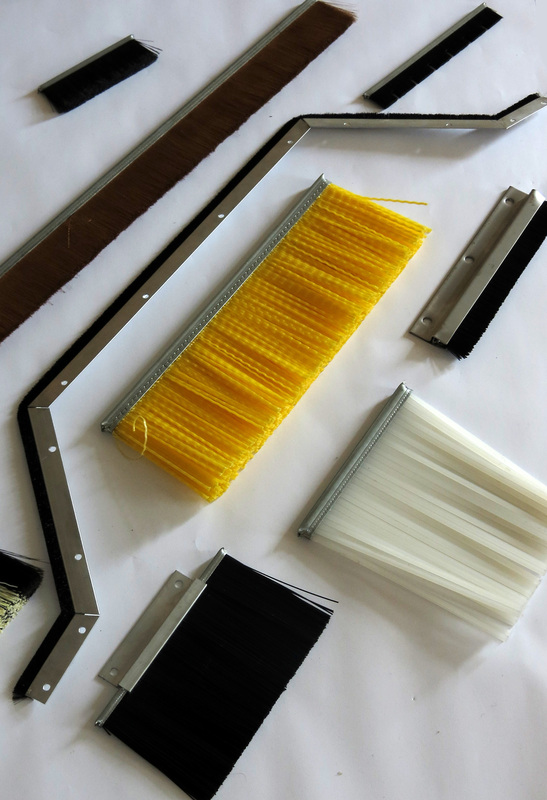 The length is often determined by the choice of material and diameter of the filament. 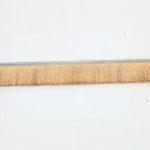 Short lengths can be cut for no extra cost but we advise checking with our sales department prior to ordering to confirm whether any additional charge is applicable. 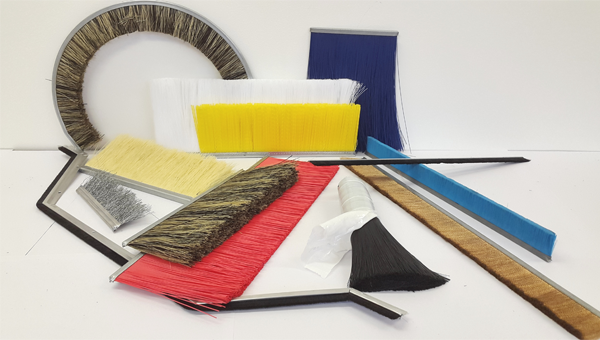 Please feel free to contact our sales team to determine which material will best suit your needs or if other specialist filaments are required. 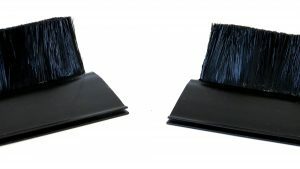 Strip brushes of most standard sizes can also be supplied with various additional aluminium or PVC clip-on holders including our standard 3-metre-long aluminium holders and fabricated units of galvanised steel or stainless steel. 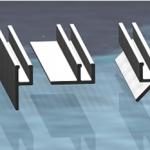 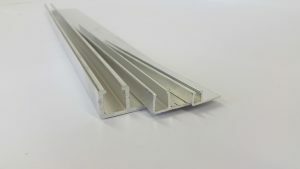 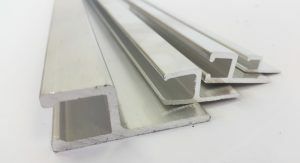 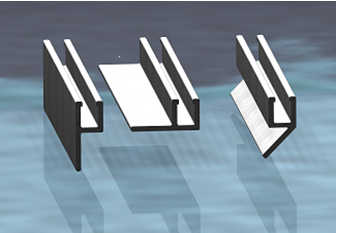 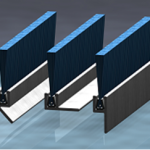 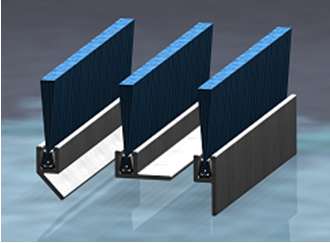 Please refer to our Ordering and Aluminium Profiles guide for dimensions’ sections. 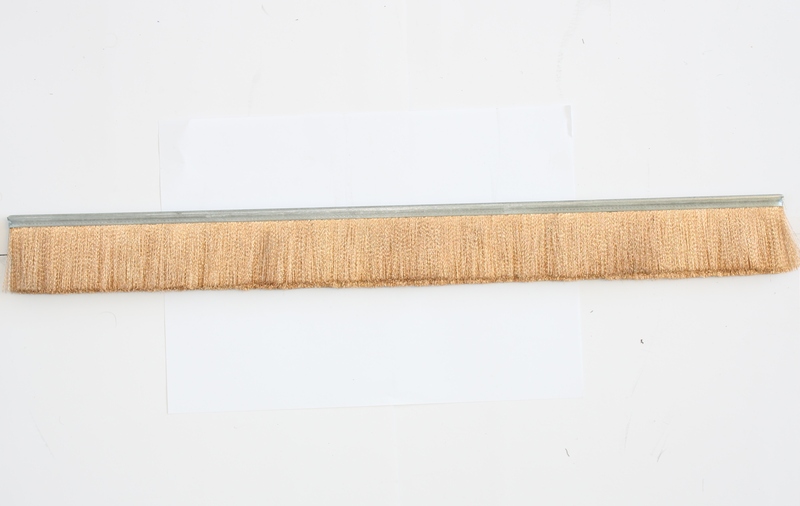 Please feel free to contact us to discuss your requirements for brush strip in more detail and confirm prices.